“[Gore] crimped the fabric in a honeycomb shape so it can flatten out and then return to its 3-D shape. This creates stretch without relying on the mechanical stretch of the fabric itself … It gives the wearer unmatched mobility,” Gear Junkie editors wrote. Launched in the last year in consumer garments, GORE-TEX Fabric with Stretch Technology allows freedom of movement that was previously impossible in a waterproof fabric. This new fabric technology delivers a low barrier to stretch and high elasticity without compromising durable waterproof performance. GORE-TEX Fabric with Stretch Technology offers nearly four times as much stretch as Gore’s best previous stretch waterproof fabric technology. That means when strategically placed in a garment, in areas beneficial for mobility for different kinds of target users, GORE-TEX Fabric with Stretch Technology allows for better range of motion, and results in better fit. Unlike other waterproof fabrics which offer limited amounts of mechanical stretch by virtue of their basic materials composition, GORE-TEX Fabric with Stretch Technology employs a three-dimensional, topographic structure with built-in elastic properties. This three-dimensional structure is a key component in enabling the fabric’s unique stretch properties, yielding improved mobility. An added benefit is that thanks to better mobility, apparel is able to be built truer to a wearers’ size, yet still accommodate having insulation layers added underneath. The Gear Junkie Award follows on the heels of other accolades for Gore technologies. In November, Gore won two 2018 Gear of the Year awards from Runner’s World magazine for its GORE-TEX Invisible Fit footwear technology in running shoes and its GORE-TEX SHAKEDRYTM fabric technology in the Gore R7 GORE-TEX SHAKEDRYTM Hooded Jacket. 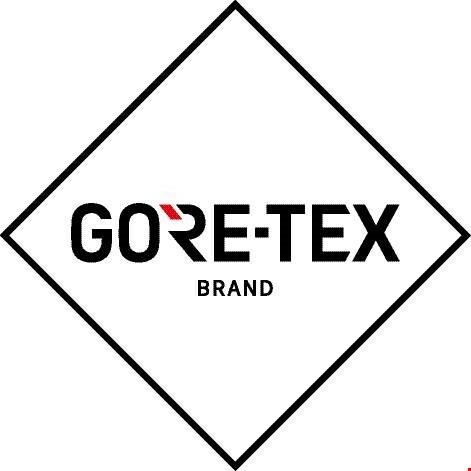 In addition, Gore also earned a Gear of the Year award from Bicycling Magazine for combining GORE-TEX fabric with Stretch Technology with GORE-TEX SHAKEDRYTM in the Gore C7 GORE-TEX SHAKEDRYTM Stretch jacket.